Dr Steve Olusegun OGIDAN is a development planner, trainer and strategist, with core competence and experience in institutional development, business strategy, value chain development, rural development and microfinance. He was educated at Ahmadu Bello University, Zaria, Nigeria, Bayero University, Kano, Nigeria, University of Lagos, Nigeria and Trinity College Malaga, Spain. He was also trained in the NEGEV Institute of Strategy, Beer Sheva, Israel and Vaikuth Mehta National Institute for Cooperative and Rural Development in Pune, India as well as the Harvard Business School. He also attended the Boulder Institute of Microfinance, Turin, Italy and was trained and certified by the Asian Development Bank Institute/Tokyo Development Learning Centre as a microfinance trainer. He is a National Consultant on Agricultural Value Chain and Project Management to the Nigeria Incentive-based Risk Sharing System for Agricultural Lending (NIRSAL), which is an innovative mechanism, targeted at de-risking lending to the agricultural sector. It is designed to provide the singular transformational and one bullet solution to break the seeming jinx in Nigeria’s agricultural lending and development. His specific interests and competencies include business development strategy, Microfinance and agricultural value chain development. He is an accredited Trainer by Centre for Management Development (CMD) Nigeria, International Labour Organization, ITC/ILO, Turin, Italy, delivering Making Microfinance Work MMW I &II, Center for Microfinance Leadership of the Women’s World Banking, New York, delivering Microfinance Management Development Programme, and the International Finance Corporation (IFC) of the World Bank as a Business Edge Trainer. 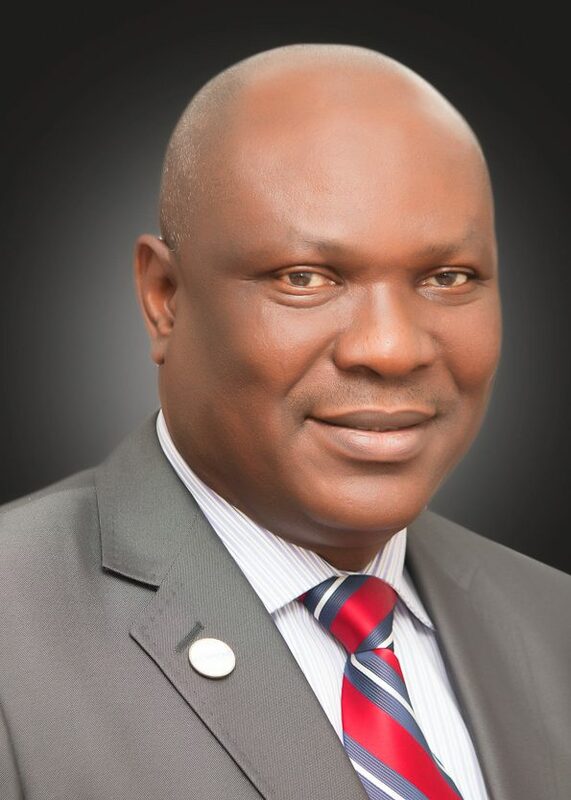 Dr Ogidan was a team member of FGN/European Union team on the Water Supply and Sanitation Sector Reform (WSSSR) programme. He coordinated the Training and HR components of the project implemented by PricewaterhouseCoopers in a Consortium of 3 firms: ITAD Limited, UK, PricewaterhouseCoopers, Nigeria and Mott MacDonald, UK. He is also training consultant to PrOpCom (Promoting Pro-poor Opportunities in Commodity and Service Markets) and International Fertilizer Development Corporation, IFDC. He was the Team Leader for unprecedented three terms for the 1st, 2nd and 3rd FGN/IFAD-RUFIN Supervision Missions for Nigeria between 2010 and 2013. He was a consultant to the UNDP and the Central Bank of Nigeria on Microfinance Development Strategy. He was part of the team that designed the Microfinance Certification Programme for Nigeria. He is a Microfinance Training Service Provider (MTSP) to the Central Bank of Nigeria. He is also currently a Management Strategy Consultant and Trainer to the Nigerian Railway Corporation as well as the Electricity Management Services Ltd. He was Strategy Consultant to the Central Bank of Liberia on Financial Inclusion, 2011-2012. He was the Coordinator and Team member of the ITC/ILO International Experts Team that developed Training Curriculum and Manuals on Access to Finance for Workers and Trade Unions in Africa 2010 - 2012. He is a training consultant to Juhudi Kilimo, Kenya and Hand-In-Hand East Africa. He was also a Strategy Consultant to the Supreme Court of Nigeria 2011-2014 and the UNDP Nigeria and Africa Regional Office on Facility for Inclusive Market. In partnership with Making Cents International, Dr Ogidan has been certified to deliver the Youth-Inclusive Financial Services, YFS another product to deepen the outreach of Microfinance in developing world. He has also been appointed as a Local Service Support LSS Provider and Trainer for the German Donor Agency, Evangelischer Entwicklungsdienst (EED) and Bread for the World (B4dW) currently training its 22 Partner Organizations in Nigeria. He was the BDS/ Grant Specialist on the World Bank MSME Rice Value Chain Project as well as the Kaduna State Coordinator of the World Bank State-Level Private Sector Policy and Institutional-Mapping (SPPIM) project implemented by Nathan Associates, UK. He is currently a BDS Service Provider to Bank of Industry (BoI) Nigeria. A Commonwealth Scholar at the National Institute Pune, India, a MASHAV (Government of Israel) Scholar at the NEGEV Institute for Strategies of Peace and Development (NISPED), Beer Sheva, Israel and a MasterCard Foundation Scholar at the School of Africa Microfinance, Kenya, 2008. He is Faculty Member and Strategy Expert in Residence of Pan Atlantic University, Enterprise Development Centre as well as Centre for Microfinance Leadership, New York and the School of African Microfinance, Kenya. He is also a faculty member at the West African Institute of Finance and Economic Management, an Institute of the West African Monetary Union of ECOWAS. 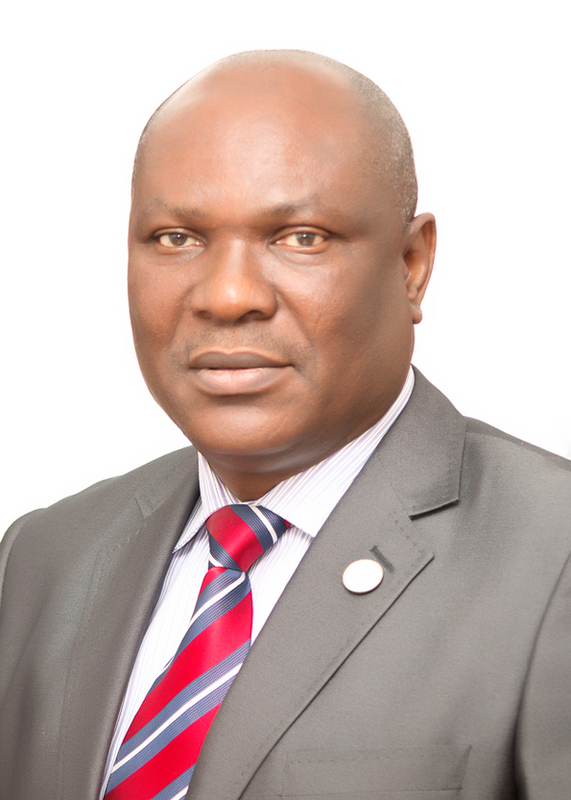 Dr Ogidan who is the MD/CEO of Successory Nigeria Ltd and Chairman, Global Knowledge Group also chairs the Board of Directors of a Microfinance Bank while providing management assistance to a number of Microfinance Banks and Businesses across Nigeria, Ghana, Liberia, the Gambia and the Royal Kingdom of Morocco. He is also a Fellow of the Microfinance Association of the United Kingdom. He is married with children.